Are you ready to become a homeowner? We can help! The MyCommunityMortgage® program offers reduced mortgage insurance coverage levels and allows gift funds for full down payment. Contact a loan officer today to learn how you can become a homeowner! 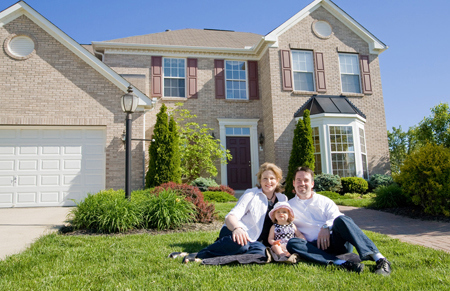 What is a MyCommunityMortgage® loan? This loan program that offers low down payment options and flexible credit terms that make it easier for you to buy the home of your dreams. With this loan program, you may need little or no personal savings for a down payment, since it can come from gifts, grants or loans from relatives, nonprofit groups or employer-assisted housing programs. *Homeownership education is required for first-time homebuyers for MyCommunityMortgages®.